Easter Island is one of the most striking and unforgettable islands in the Pacific Ocean. As a part of Chile, the island is located in the Polynesian Triangle and has a huge amount of Polynesian culture and heritage attached to it. Most people assume that because it’s a part of Chile, the island would best represent Chilean culture, but, that’s not the case. Because the principal inhabitants of the island were the Rapa Nui people, Polynesian culture is most definitely the order of the day here. 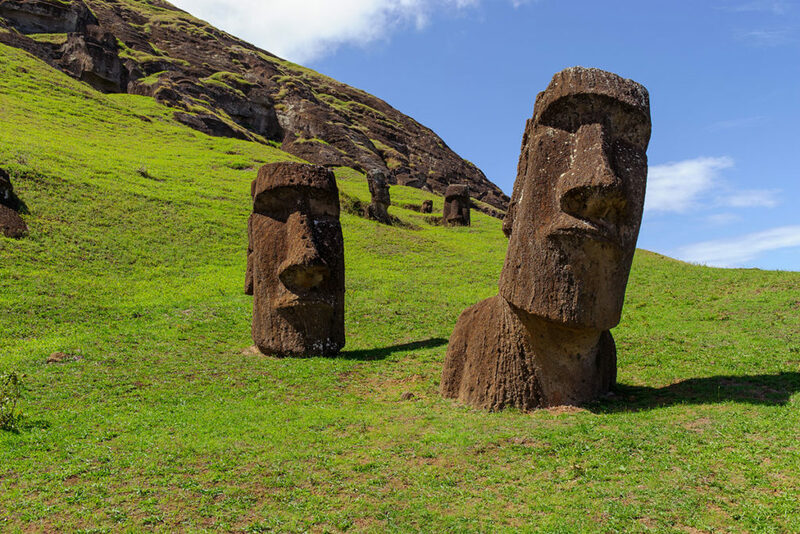 There have been a lot of studies of the Easter Islands, and Polynesian culture, but, some of the studies have thrown up some interesting findings. We’re going to look a little closer at Easter Island, and what genetic analysis has shown us about the island. This is one of the most picture perfect places on Earth, and would make a wonderful choice for your next vacation! Easter Island is one of the defining islands in the Pacific Ocean, and one of the most recognizable of all islands. It is best-known for the 887 moai statues that populate the island, built by the indigenous Rui Napa people. These are a huge draw and bring a lot of tourism to the island, and resulted in Easter Island being classified a UNESCO World Heritage site in 1995. With only around 5,800 residents, the island is among the most remote inhabited islands in the world. A genetic study of the island and its people has thrown up some very interesting results. They showed that the people of the island had definitive South American DNA, despite the fact that a large amount of their heritage was actually Polynesian. Furthermore, more tests revealed an absence of South American DNA before around the 18th Century. 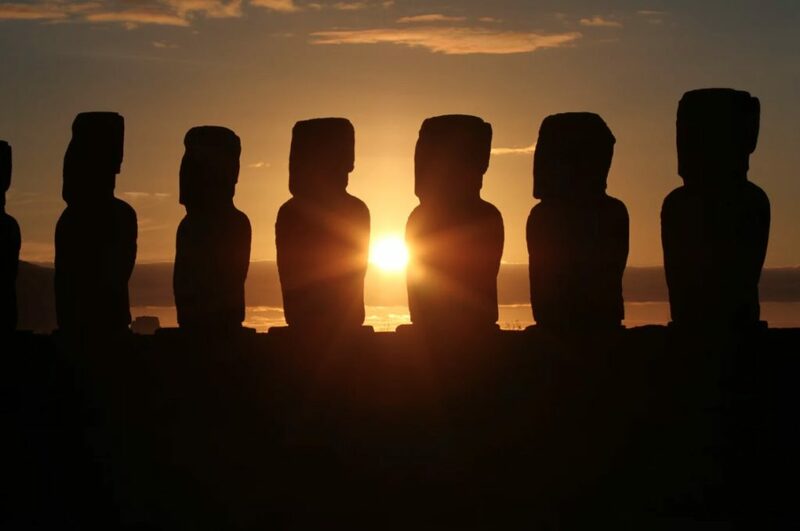 It seems incredibly strange that there would be no direct genetic link between Polynesians and South Americans, especially considering the location of Easter Island. The findings seem to contradict the evidence and vice versa. It is clear that those on the island had links with South Americans around the 18th Century, due to DNA results, but, it is also obvious that there was no mark left by any kind of inbreeding. It’s most likely that trade routes opened up between Easter Island and South America, and this is why there was such a strong apparent link with South Americans. It seems as though the South Americans could have returned to the island to trade, and left descendants among the Polynesians. Overall, we can’t really be sure why the results here are the way they are. There are a lot of potential reasons that could have led to such a discovery, and contradictory evidence might simply be as a result of not having enough samples or evidence to study. Nevertheless, Easter Island and the genetic makeup of the population is an incredibly interesting study. Hopefully, in the future, we will find out more and be able to nail down with certainty, where the genetic DNA line can be traced back to.